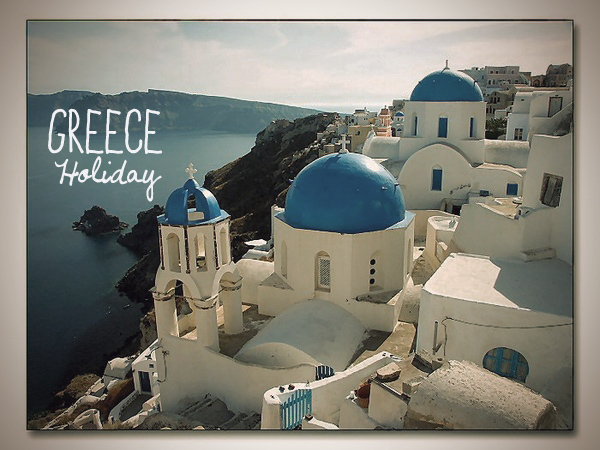 In a few days (Thursday) I'm leaving for Greece for 1,5 weeks with my boyfriend! I'm so excited, desperate in need for some sun. Anyway I'm so busy I'm sorry! Gotta run now, Fathers day.